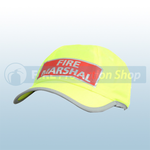 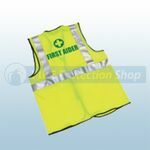 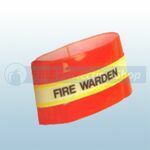 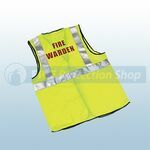 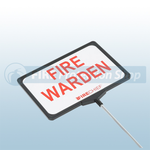 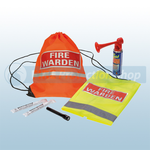 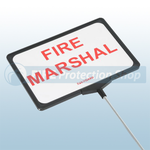 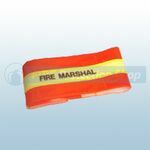 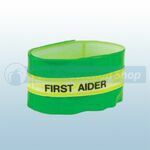 At Fire protection Shop we supply a wide variety of Fire warden, Fire marshal and Fist aider equipment, the equipment we have hand picked from Brand Manufacturers come at a real good price whilst maintaing quality. Enjoy browsing through our products, if there is something that you would like to purchase and we are not showing the product. 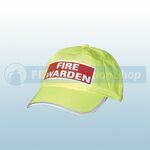 Please call our Sales Team on 0800 316 1469 and we will see if it is something we stock.